According to Forrester Research, “77% of people say that valuing their time is the most important thing a company can do to provide them with good service. So, you can’t make your leads feel ignored then wonder why your conversion rate is going down. This year, messaging apps witnessed a fast growth rate in terms of number of users. Activate forecasts that by 2018, at least 3.6 billion people will have at least one messaging app on their smartphone, indicating that time spent on messaging apps is more than time spent on social media channels. 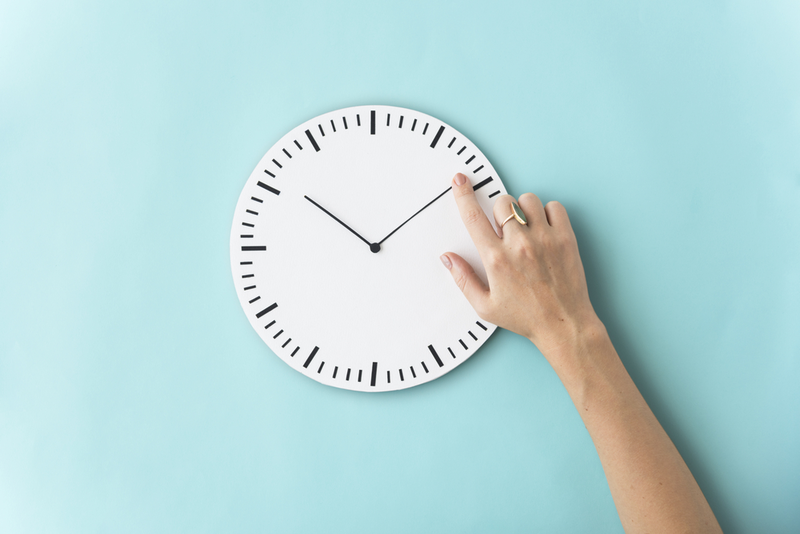 Why does customer response time matter? This lead was just checking your product/ service, so it is still likely to be on his mind. Your rapid response will be interpreted as the business personally reaching out to clients as an expression of interest and respect. When your reply instantly to the lead and answer his questions, giving him the information he needs, the chances of ultimately converting that lead into a sale are great. How to benefit of response time to increase your conversion rate? Today, artificial intelligence can help you give an outstanding customer support to your audience, chatbots can help you handle 80% of customer engagement you receive -Accenture-. Chatbots are a hot topic today, they assist companies in understanding the new rules of customer service as well as the impact of artificial intelligence on it. Chatbots may not be able to answer all customer queries but at least, it will handle the traditional queries received on daily basis. 2018 is expected to be the year that we see an increase of companies implementing automation to improve customer satisfaction. To facilitate the matter, use chatbots in your social media channels and your website as well. HubSpot’s chatbot “Growthbot” is a great example for you to follow! Implementing chatbots will save you time, money and load of efforts and at the same time, will help you satisfy all those who reach out to you -on your website or social media-. Actually, responding to your customers fast can be your competitive advantage and may distinguish you from other parties performing in the same industry as you, it may even grab your competitors’ customers to come to you! Now that you realize how critical it is to better serve your customers and respond to them fast, you now know that some simple action may help you convert leads into customers and gain their loyalty.